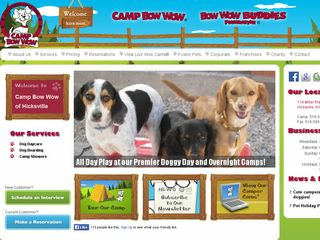 20 dog boarding businesses near Levittown, New York. 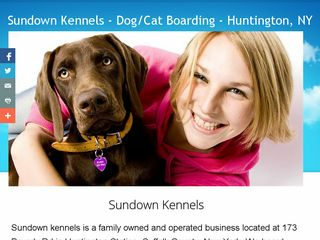 To see the next 20 pet boarding options visit Levittown page 2. Levittown, NY 11756 | 1.3 miles away. Hicksville, NY 11801 | 2.5 miles away. Farmingdale, NY 11735 | 3.9 miles away. Hicksville, NY 11801 | 4 miles away. 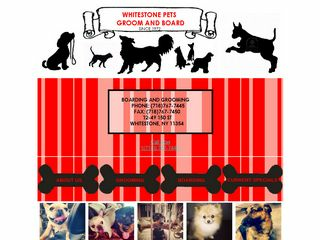 Offering Hicksville dog boarding and doggy daycare with a social, play all day environment! Watch your dogs on our camper cams. Freeport, NY 11520 | 7.1 miles away. WELCOME TO THE OLD RED ENGLISH BULLDOG KENNEL INC! 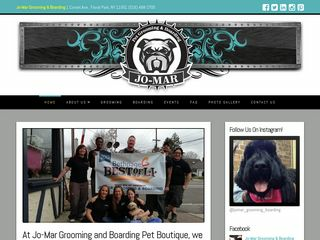 THE BEST BULLDOGS AND MASTIFFS KENNEL IN THE UNITED STATES OF AMERICA! ALL BREEDS AVAILABLE! Floral Park, NY 11001 | 9 miles away. West Babylon, NY 11704 | 9.3 miles away. 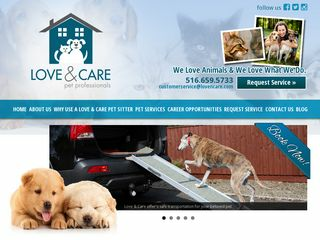 Long Island's #1 Dog Hotel and Doggie Daycare Center! 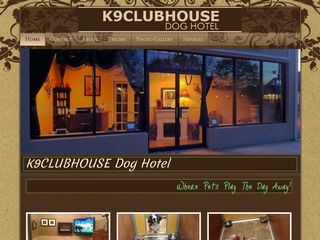 K9CLUBHOUSE is more than a dog boarding kennel. 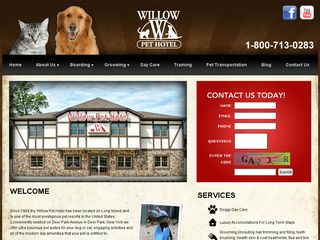 It's a dog resort! Serving all of NY. Huntington, NY 11746 | 10.1 miles away. Deer Park, NY 11729 | 10.1 miles away. Floral Park, NY 11001 | 10.9 miles away. West Islip, NY 11795 | 11.5 miles away. Huntington, NY 11743 | 11.7 miles away. At Janal Kennels in Huntington, New York, we offer personalized dog boarding services in our clean, comfortable, and spacious dog kennels. Great Neck, NY 11021 | 11.8 miles away. Whitestone, NY 11357 | 16.1 miles away. 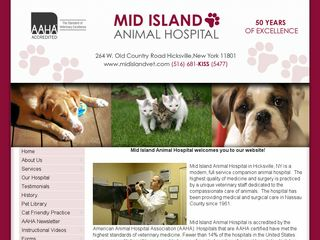 50 clean/climate controlled rooms available for your Dog or Cat! Under 24 hr video surveillance. Professional groomers available. Pick-Up & Delivery. Flushing, NY 11355 | 16.1 miles away. 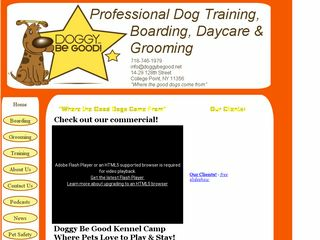 Dog grooming and daycare and overnight boarding servicing Queens, New York. 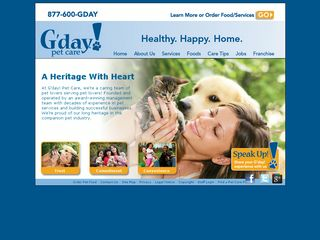 We offer cage-free environment for your dog. Richmond Hill, NY 11418 | 16.6 miles away. Bronx, NY 10465 | 17.3 miles away. Queens, NY 11356 | 17.4 miles away. College Point, NY 11356 | 17.4 miles away.